Developing sustainable technology is at the forefront of our innovation. We’re constantly striving to make breakthroughs that will offer real benefits to our customers. One such advance was made in 2011 by our Industrial Chemicals business, which was the culmination of eight years of collaborative research with Spanish company GRIT. 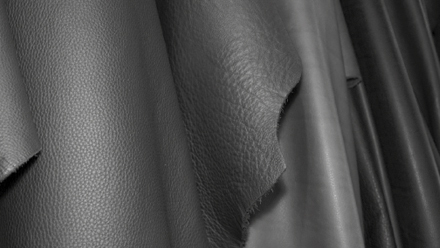 We’ve been working together to develop the recently launched DeMythe LDD, which is notable for being the most sustainable, cost-effective and environmentally-friendly degreasing and dehydrating technology available to the leather and protein processing industries. The solvent dimethylether (DME) is used in a closed process to degrease and remove water from animal skins. The DME is then separated from the grease and water and reused. This sustainable process makes the use of huge quantities of water and chemicals redundant. It also guarantees a process improvement and results in cleaner waste water. The DME will be produced at the AkzoNobel Industrial Chemicals facility in Rotterdam. The plant’s capacity is currently being expanded to 45,000 tons per year.